Arunachal Pradesh chief minister Pema Khandu accompanied the Dalai Lama during his seven-hour journey from Dirang, about 130km from Tawang. Amid the opposition from China, exiled Tibetan spiritual leader the Dalai Lama on Saturday morning reached Tawang Monastery in Arunachal Pradesh. In Tawang, Dalai Lama spent three days after fleeing from Tibet in 1959 and is also considered the first home of the Dalai Lama in India. 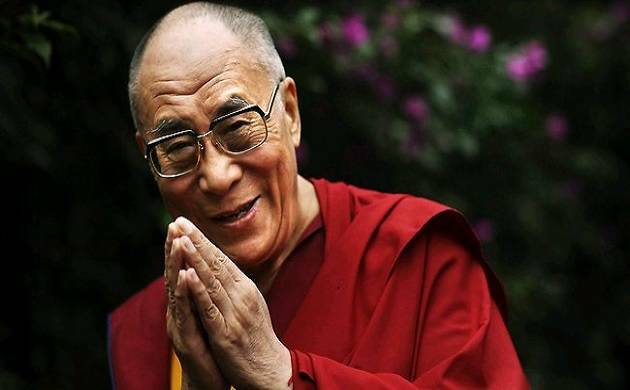 Tibetan spiritual leader, the Dalai Lama's visit to Arunachal Pradesh sparked a row between India and China with a series of verbal duel between the countries. The issue also featured in the Lok Sabha debate on Friday with a member from the state saying Beijing has no business to tell India what it should do or not do in the context of its “guest”. Later in the day, the Dalai Lama will address people at Tawang's parade ground. Some 60,000 people are expected to attend the address.